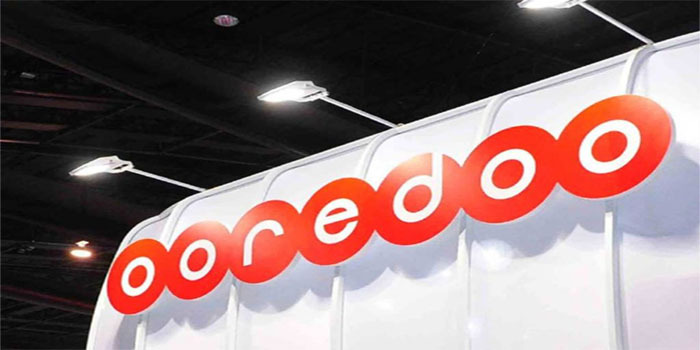 Ooredoo on Wednesday announced that its board has approved a cash dividend distribution worth QAR 2.5 per share for the year ended 31 December 2018 to shareholders. Dividends represent 25% of the share’s nominal value, according to the company’s statement to the Qatar Stock Exchange (QSE). The dual-listed company on the Abu Dhabi Securities Exchange (ADX) and the QSE last reported a 17% year-on-year drop in profits for the full-year 2018, recording QAR 1.57 billion. By the end of Wednesday’s session, Ooredoo’s stock fell 3.79% at QAR 64.54.